In Genesis 12 the Lord makes a promise to Abram. 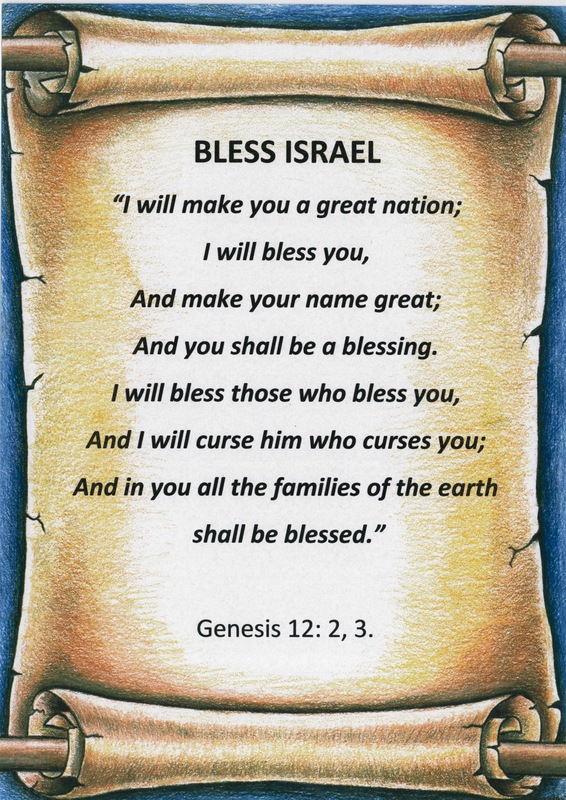 God promised Abram that He would give his descendants land, make them a great nation, be blessed and be a blessing. Fast forward a couple of chapters to Genesis 15. Abram inquires of the Lord as to how He will fulfill His promise since He remained childless and the heir of his house was to be a member of his household. God showed him the stars and basically said – as the stars are too many to count so shall your offspring be too many to count. In verse 7 God reiterates His promise to Abram for land. Then Abram asks a curious question, “O Lord God, how am I to know that I shall possess it?”(15:8). How interesting. Abram sounds just like us. In one moment he is believing God for the impossible, for innumerable descendants when he has yet to father a single one and his wife is barren. The next moment he is wondering how he can know that he will possess the land. When we read God’s promises in His word we may be tempted to ask “How am I to know that He will keep His promise?” God would say to you and me, “You may know for certain.” We can know for certain because God keeps His Word, every one of them. What a great reminder to my heart this morning. I hope yours too. After serving 16 years full-time on the staff of America’s Keswick, Diane Hunt and her husband moved to North Carolina where she continues to serve part-time as a contributing writer and Partner Care Consultant. She is also a Biblical Counselor and women’s event speaker. For more information about having Diane speak at your next event please contact her at dhunt@americaskeswick.org.